INKY ON INSTAGRAM: GIVEAWAY NO. 8! Giveaway No. 8! Let's play emoji tag! Comment below with your favourite Christmas emoji. When we say STOP the last person who commented wins! 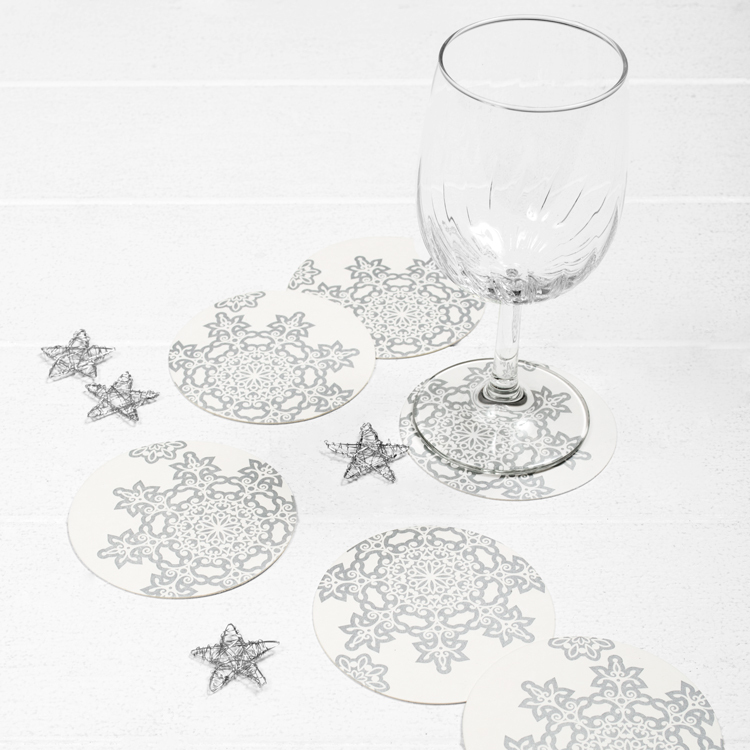 The lucky winner will receive a pack of our new Letterpress Ornate Snowflake Coasters which are perfect for styling the table or bar at your Christmas celebrations!